Ancient Philosophy Cloninger, C. Robert Developmental Psychology Ethology Eysenck, Hans Jürgen Kagan, Jerome Neuroscience Psychological Theories Rothbart, Mary K.
Adorno, Th.W. 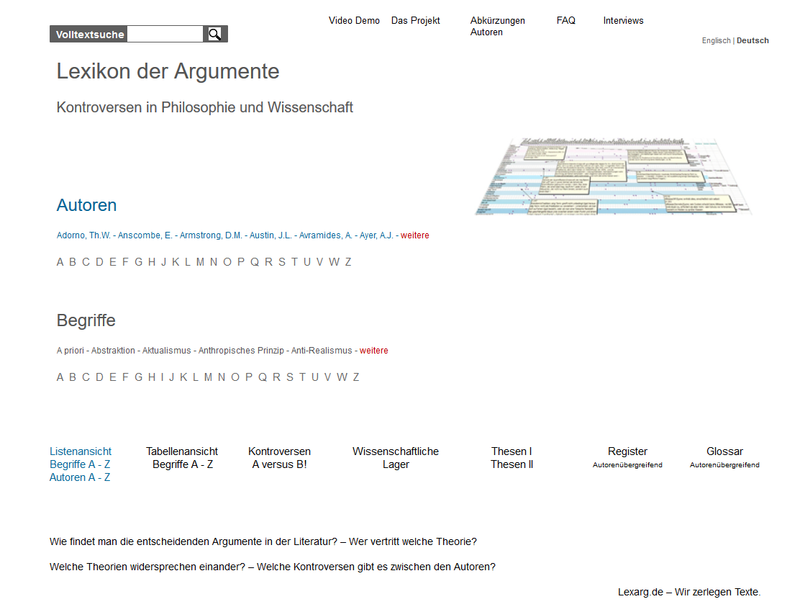 Dewey, John Inwagen, Peter van Leibniz, G.W. Black, Max Chisholm, Roderick Davidson, Donald Foster, J.A. Frege, Gottlob Geach, Peter Logic Texts Putnam, Hilary Schiffer, Stephen Stalnaker, Robert Tarski, Alfred Tugendhat, E.
Block, Ned Brandom, Robert Burge, Tyler Chalmers, David Davidson, Donald Dennett, Daniel Esfeld, Michael Evans, Gareth Kaplan, David B. Monod, Jacques Poundstone, W. Putnam, Hilary Schiffer, Stephen Searle, John R.
Castaneda, Hector-Neri Logic Texts Meixner, Uwe Millikan, Ruth Simons, Peter M.